Kathleen Turbeville, 82, of Italy, TX passed away March 13, 2019 in Italy. 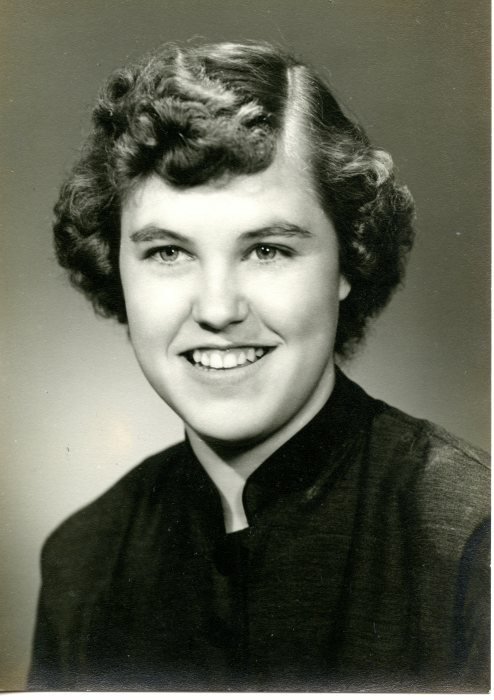 Kathleen was born February 8, 1937 in Dierks, Arkansas to Wash Oliver McElhanon and Florence Stokes McElhanon. She was a longtime resident of Italy, and a 30 plus year telephone operator for AT&T. She was committed to doing whatever was needed for her family. She was also a very loving mother and grandmother. She will be greatly missed and forever in our hearts. Kathleen is survived by one son, Doug Turbeville and wife Dianna of Italy. She is also survived by niece Kim Conaster and husband Dewey, Grandson Matt Turbeville and wife Lindsey, two Great-Grandsons, Prestyn Turbeville and Rigden Turbeville. Graveside Services to Celebrate the Life of Kathleen are scheduled for 2 pm March 23rd at Restland Cemetery in Nashville, Arkansas. Local arrangements are with Wayne Boze Funeral Home. Arkansas arrangements are with Latimer Funeral Home in Nashville, Arkansas.